When you’re traveling, or if you live here and have a special guest coming into the airport, then making use of a high-caliber limo service might just make sense. If you’re someone flying into Long Beach Airport, Los Angeles International, Ontario, or San Diego Airport, let North Coast Limousine handle your local travel requirements. Keep reading to learn more about North Coast Limousine and the five primary things they can do for you. When you choose the specific business that is going to provide you limo rental service, you need to verify that they actually have a great selection of limos. A business that offers a broad selection means you’ll have more choices to sift through. It’s also crucial to make sure the company is reliable. Of course, if you’re visiting on business or if you’re expecting special guests, then you’d like folks to get picked up and carried around in courteous and efficient ways. That means you expect a high-quality limousine, and not something old or worn down. Driver experience and their familiarity with an area matter, as does how clean the vehicle is, and so you want to ask about all of this or check such factors out. 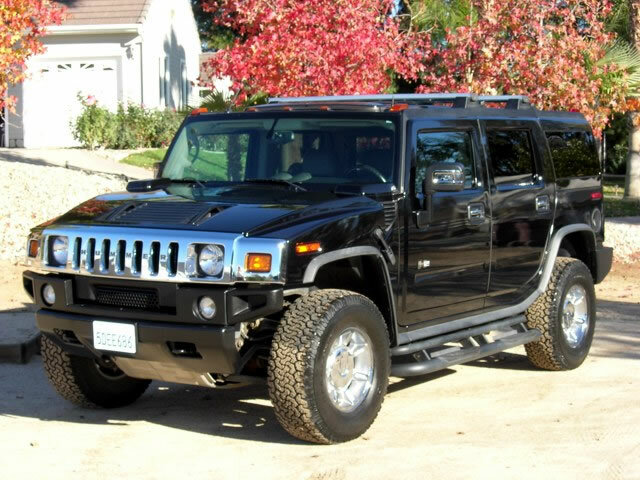 You might even want different choices available to you if you call a limo rental service. Some of the many services we’re able to provide include airport transportation to and from, sporting event and concert transportation, date night services from start to finish, just getting around town, and even hourly rental limo where and whenever we’re needed. If you have a group which needs transportation to any special event, then a shuttle service might be the thing to arrange. It’s a highly reliable way of getting an entire group to an event and then back, safely, conveniently, and comfortably. If you have a group visiting for business, they’re likely to consider it a very courteous gesture if your company arranges their shuttle service, signaling that you care. Finding a highly reliable shuttle service is critical. 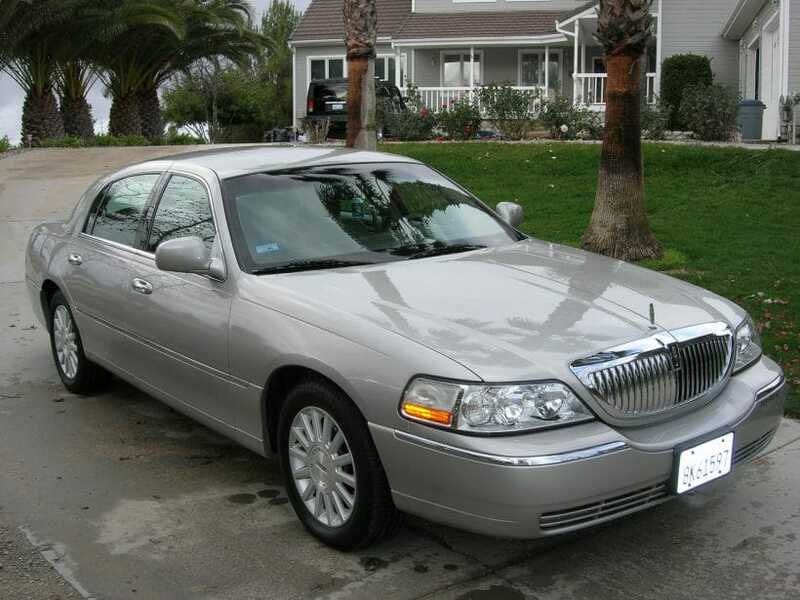 North Coast Limousines is able to offer you that quality, but also affordability. Whether your group runs small or large, we’ve got the perfect shuttle for your circumstances. Whether you choose us or a competitor, be sure you’re using a service that has the actual resources to meet your needs and demands. When you do plan for a group, choose a shuttle that can handle more capacity than the group you expect to happen. A larger shuttle usually gives everyone some leg room and breathing space to be comfortable, especially if they carry their own bags or you have last-minute add-ons. There are a handful of things you need to take into consideration when arranging for the proper kind of transportation service. The business you choose ought to be one that’s been in the community for a while so it has time to establish a sound reputation. Transportation is one thing you don’t want to roll the dice on and wind up with a driver or company that has no previous experience. 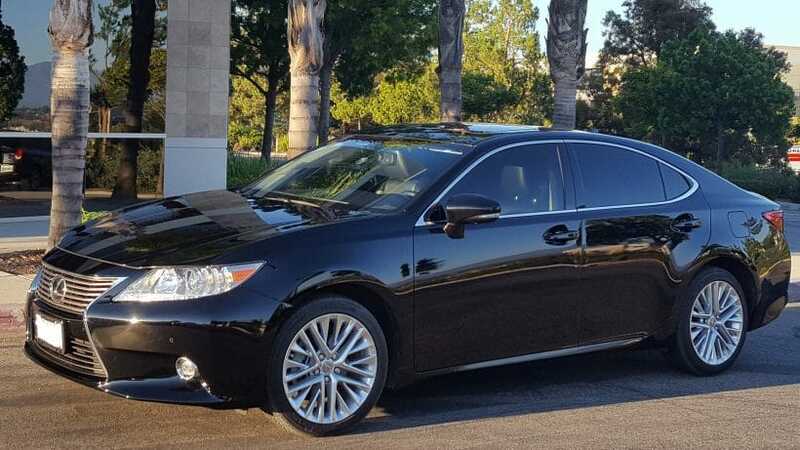 Your transportation service is going to ideally be fully insured and offering you a broad selection of available services and kinds of vehicles so you can customize a solution for your needs. Whether you’re transporting an individual or a group, you need to choose the kind of shuttle or limo that works for the situation at hand. Getting around an unfamiliar area isn’t easy, but using the appropriate transportation service means it’s no issue at all. When an experienced driver knows an area, they can get you to where you need to go quickly and safely. There are in fact a number of times that you might want to use a transportation service that’s more than just a taxi. We often work with business executives coming to visit a local company wanting to show how highly they value their visitor and so provide them luxurious transportation right from the airport and is available to them throughout their visit. Parents with teenagers going into big cities for the first ever time might feel more comfortable knowing their kids are being escorted by professional limo drivers that will get them around but also return them to the hotel at the end of things. Sometimes, a simple taxi just won’t do. You might need something that is far more upscale. Such a car should be something of luxury, and the driver should be dressed to fit the part while also acting properly for a state of luxury transportation. Times like this call for luxury care service and black care. When you expect an incoming VIP, you should show them how much you value them as an important person. One way you can do this is providing them luxury car service. If they get picked up from an airport in a prompt fashion with a formal driver and luxurious limousine, you’ll make a great first impression with such VIP treatment. 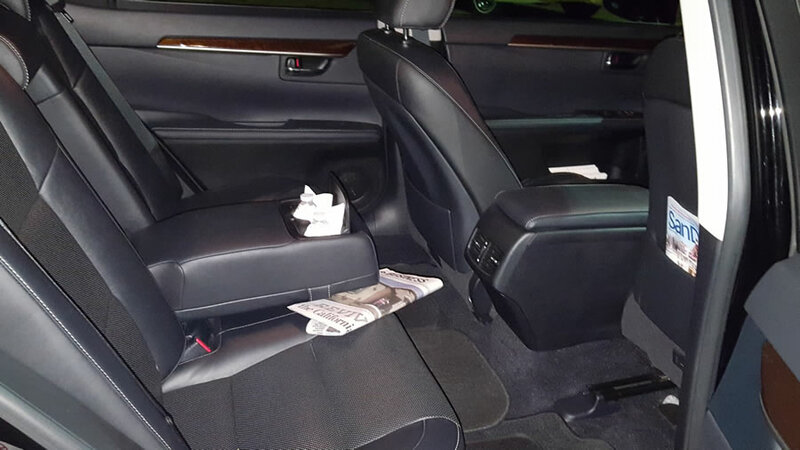 If you’re going on a first date and really want to make an impression, then black care and a luxury car service might just do the trick. Few things can possibly impress your date more than showing up right on time in a gorgeous limousine along with a very impressive driver that gets you everywhere you want to go that night without any concerns regarding your transportation in Corona. If you’re flying into any city that you’re unfamiliar with, you have many options about how to get around, but not many of them are going to offer the safety, comfort, and luxury that airport limo service provides. Using this kind of service, you can be certain that you get picked up promptly and that your luggage will come with you easily, so you can from the airport to wherever you need to go free of stress or hassle. Taking this route not only means you’re comfortable and safe, but it also means that any concerns or worries you have about getting around are answered. If you use a taxi service, you might not know if you’re being taken roundabout or via the most direct route. If you have any questions about other places to visit, you might not be sure of what quality service you’ll get. 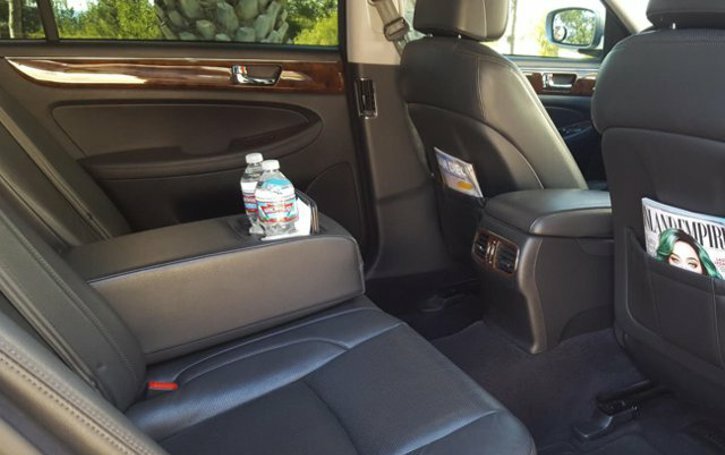 However, if you make arrangements for airport limo service, you’ll be greeted by someone waiting, willing, and wanting to meet your needs, answer your questions, and make any extra stops you have in Lake Elsinore. No matter whether you need a limo for an airport pickup to ride you safely to your hotel in style or if you require a robust shuttle to ferry a larger group, you’ll discover that we have all the services, experienced and professional drivers, and luxurious vehicles that prove to be the answers to your needs. All of our services are quite affordable and give all our clients or passengers high levels of safety, comfort, and luxury that keeps them coming back to us for more. You could rent a car, call a taxi, or even use a phone app for a ride share, but there’s no need for any of that. Our services are priced competitively and affordably, and they might even make you wonder how we can afford to provide luxury and exemplary service without going broke or bankrupt. Our services, vehicles, and personnel can accommodate so many different needs and situations that you ought to consider contacting us to find out just how exactly we’re able to meet your needs. We offer secure ways to pay us, including having card readers available so that you simply swipe in person, and we get our payment straight from your credit card or debit card. Every one of our drivers has broad and in-depth knowledge of Southern California, and that includes all the major airports, the cruise terminals, and even the Amtrak stations. We offer rides out to smaller airports too, including Brownfield, Carlsbad McLellan-Palomar, Montgomery field, and French Valley Airport. We’ll even head to Los Angeles ports in Long Beach and San Pedro. Our suggestion is that you don’t put your personal safety and transportation into just anyone’s hands. We’re a professional business with the experience of satisfying clients from around the nation and world with our decades of quality limo services. Contact us today for more information or a reservation. Don’t assume that corporate clients and professional situations are all we handle. As mentioned, let us make your first date with someone you want to impress an evening or afternoon that will blow them away. For that matter, reinvigorate an existing relationship with a night of luxury with someone who deserves it when you want to rekindle the old spark. Our services are great for weddings, honeymoons, and anniversaries. On more somber occasions they can be sources of comfort in a time of mourning or grief in Menifee. If you want, use our services to show to up to family or class reunions in style, or just to get around town in luxury while your own car is in the shop. See SoCal through the eyes of a starry-eyed visitor for a weekend, or treat an old friend or relative to California style when they come to visit. If you’re a parent, treat your kids to the life of luxury on their prom night, birthday, or quinceanera, knowing they can get around and have fun while under the supervision of a professional driver you can trust in Riverside County.